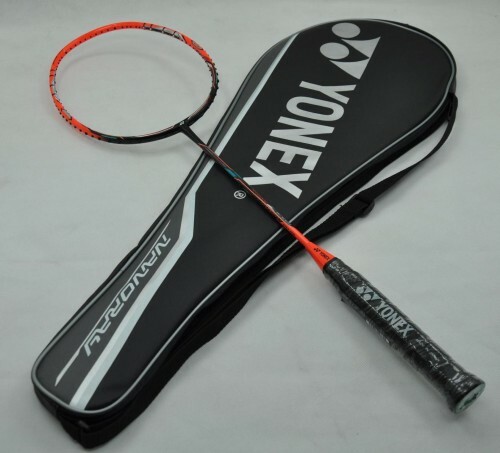 Nanoray Z Speed is the fastest racquet on Earth. It have unrivalled technology and generate extraordinary smash speeds. The combination of a new construction that flexes at the frame edge to repel the shuttle with explosive acceleration, the smallest, most aerodynamic frame in Yonex history and a longer, slimmer shaft, takes the smash limit to a new level.